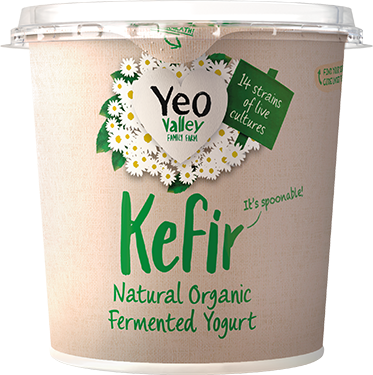 Get ready, our new Kefir is Kef-here! 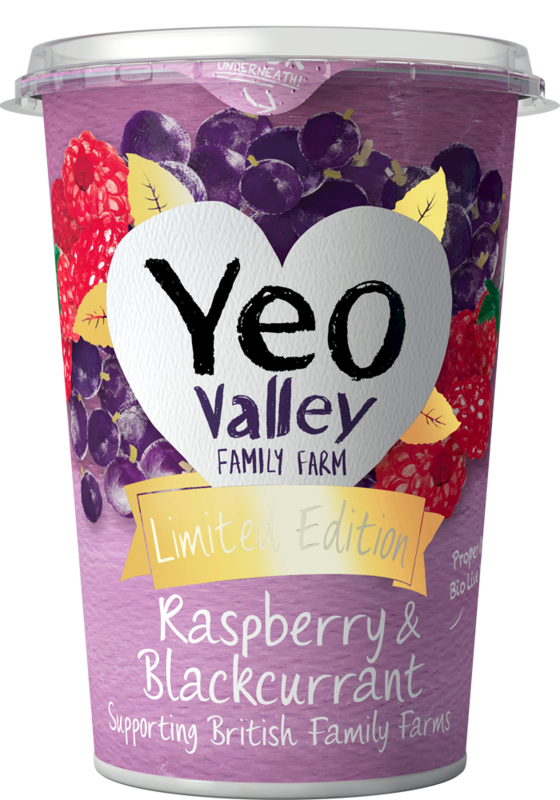 This ancient way of fermenting yogurt has been around for ages so we thought it was high time we brought you one, made here in the valley. So, what are you waiting for? Give it a try and let us know what you think! 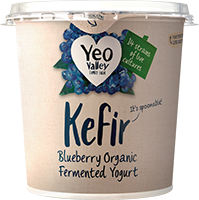 Our Kefir is what’s known as a fermented food but what does this mean, and why is it a good thing? Organic MILK fermented with live kefir cultures, organic strawberries (5%), organic sugar (5%), organic maize starch, natural flavouring, organic concentrated lemon juice. 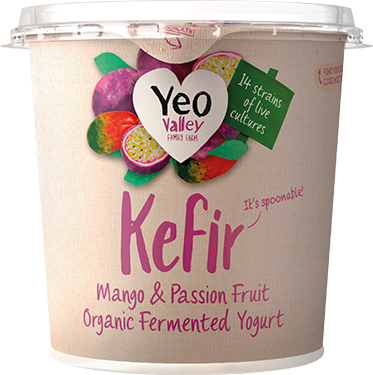 Love the strawberry kefir I could eat the whole lot in one go but I don’t. Please note: Any comments submitted containing content deemed to be inappropriate will not be posted on the website. You know you'll get Yeokens for that, right? For every pot you buy you get Yeokens, a digital currency you can redeem for freebies, discounts, events or donate them to charity.